While obtaining my master’s degree at the University of Southern California, I was a part of a group of graduate students pushing for a permanent ‘Dream Center’ on campus that would provide support to undocumented students. 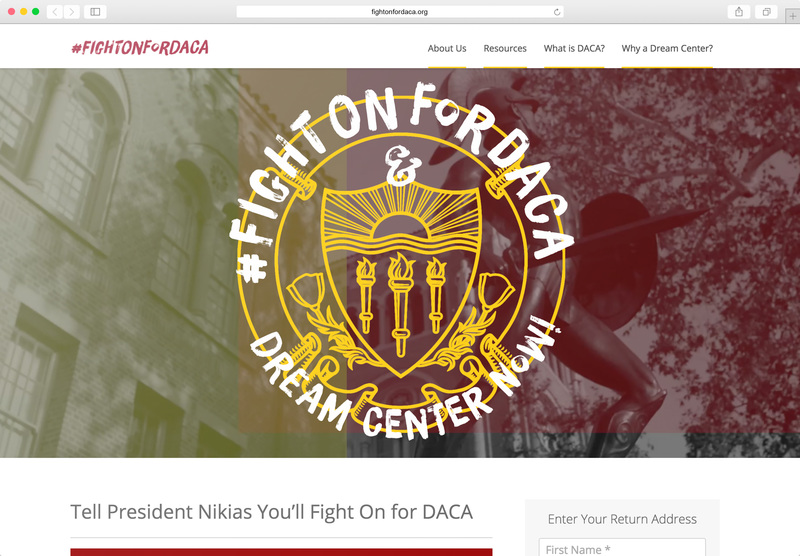 I contributed by designing a series of logos and developing a WordPress website that could help educate students, faculty, and staff on the importance of positive immigration legislation and to encourage the administration to fund the Dream Center. 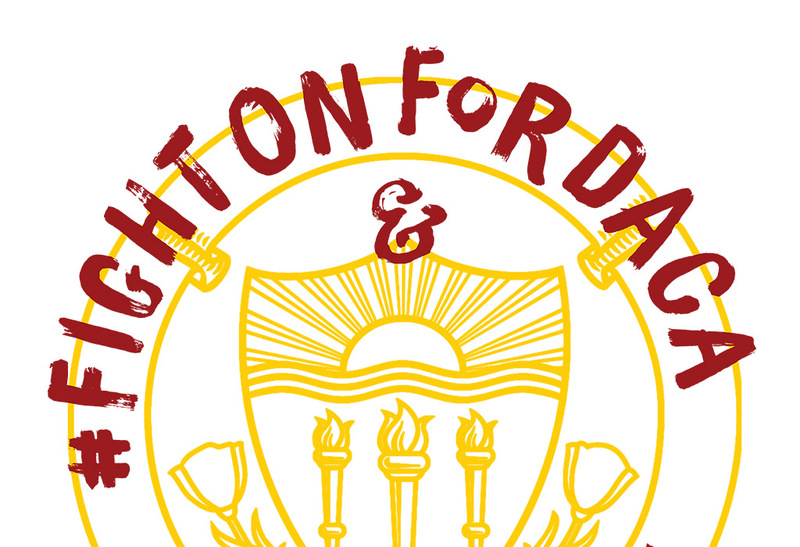 Each member of our group contributed to our efforts by writing website content, designing graphics and stickers, creating promotional and background videos, and spreading the word around campus. Check out the website by clicking here or on the image below!